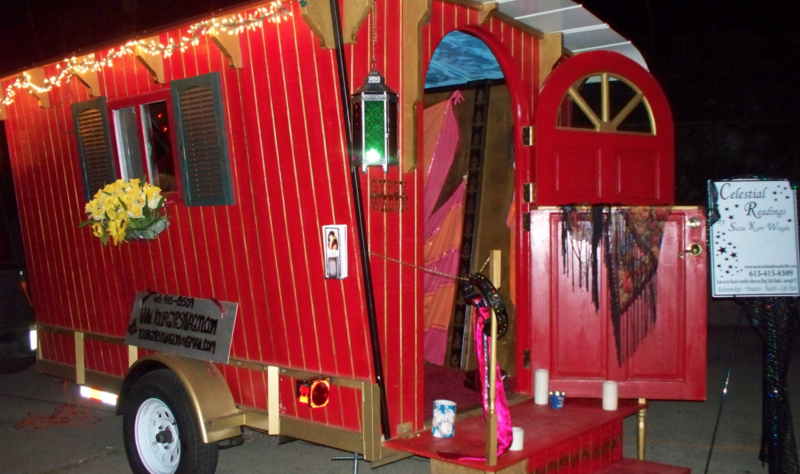 What is the Gypsy Wagon? 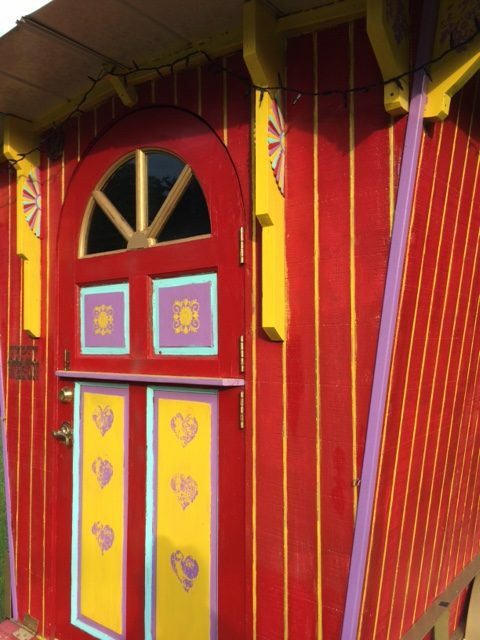 The Gypsy Wagon is a whimsical, colorful homage to the elaborately decorated gypsy wagons (vardos) of the early 1900s in Europe. It is an eye-catching addition to any event. 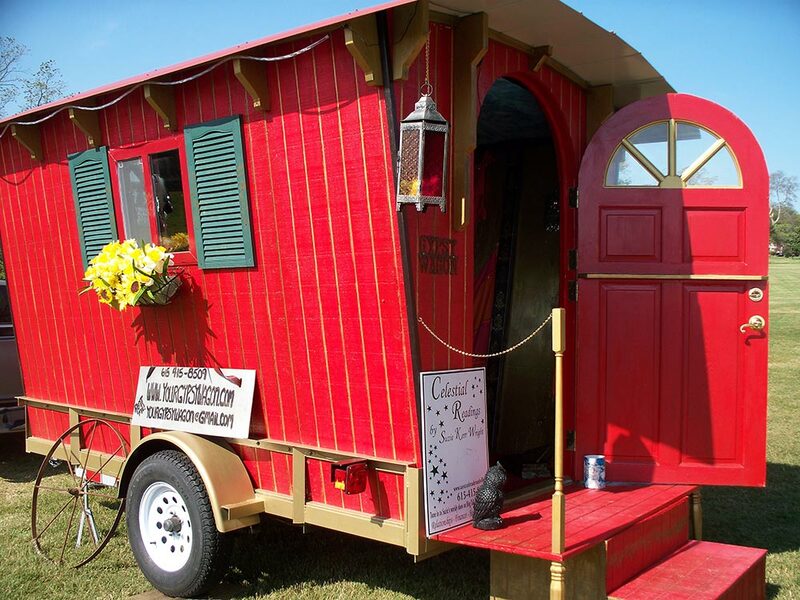 With or without a reader the Gypsy Wagon is sure to draw attention! 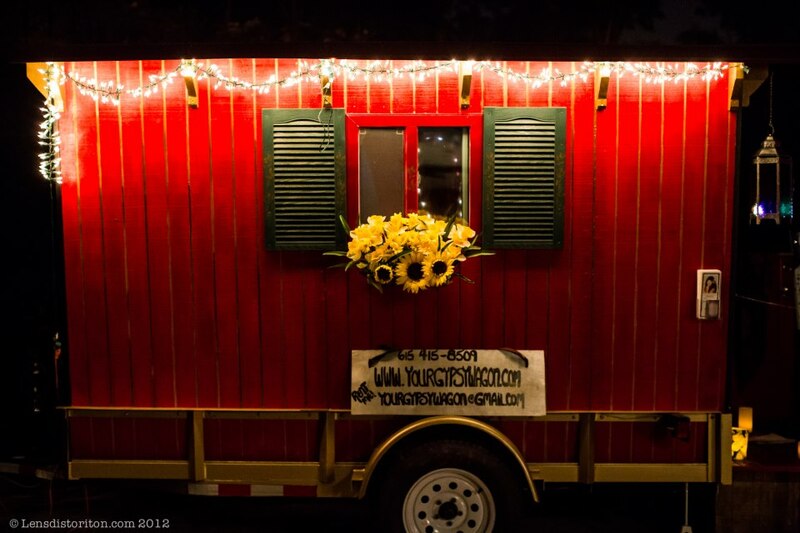 Retail grand openings, anniversaries, birthdays, festivals, fairs -any time you wish to entice customers or guests to stop by you’ll succeed in drawing a crowd with Your Gypsy Wagon! 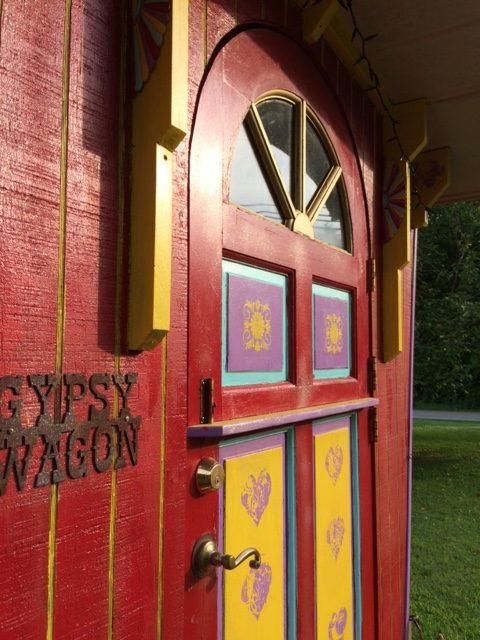 The Gypsy Wagon is the creation of Suzie Kerr Wright and built by Bobby Williams. Bobby, a talented woodworker/homebuilder, completely understood the vision Suzie had for this rather unusual task and his creativity and skill in homebuilding was invaluable. 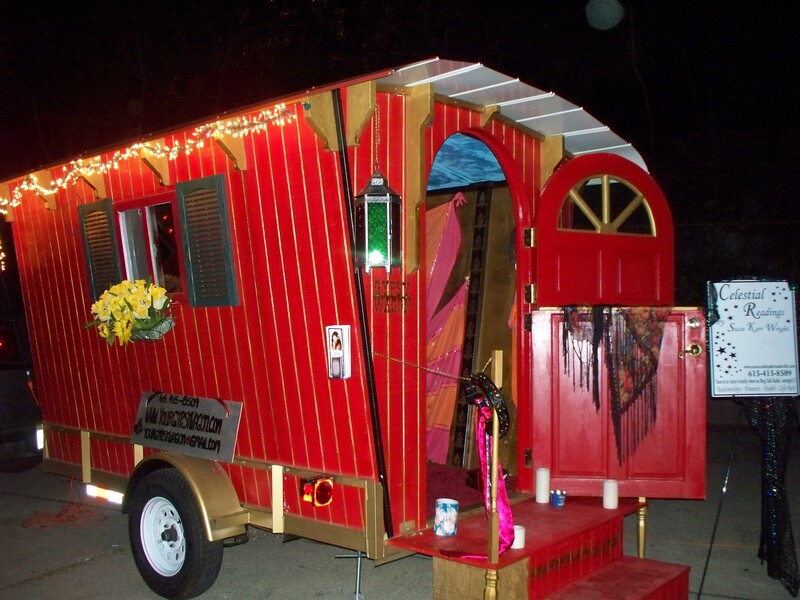 Suzie’s husband, David, pitched in between work travels and in May, the magical gypsy wagon was born! 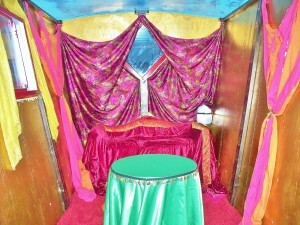 The Gypsy Wagon pays homage to the colorful, music and dancing, fortune telling Gypsy of 60s television. “When I was a child I remember all my favorite TV shows had episodes with Gypsies. I was fascinated by their colorful clothing, sense of wanderlust and their mysterious traditions. Although they were generally portrayed as conniving buffoons who always got caught in some kind of silly scam, I still thought they were cool. My favorite Halloween costume as a kid was a gypsy.” In truth, the real Gypsies were far different than the way they were portrayed in The Monkees, Andy Griffith, Partridge Family and other shows I watched as a youngster. As I grew up, the fascination didn’t stop, and has grown into compassion and understanding of their often tumultuous lives and struggles. But one thing seems prevalent throughout their stories of hardship-they were family and always stuck together. Their resilience was amazing. 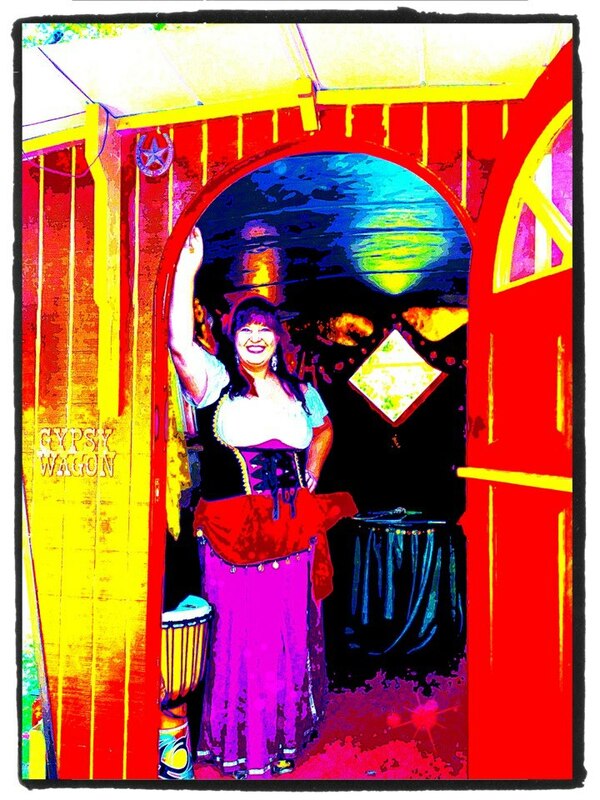 And in their travels they created forms of music and dance that still intrigue us.” Your Gypsy Wagon was created to bring that sense of wonder and joy Suzie experienced in her younger years watching the Gypsy antics on TV. 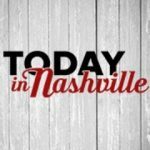 Recent events include: Nashville’s Cultural Festival- Centennial Park, Nashville Cares Big Top Fundraiser, Nashville Christmas Parade, Tomato Arts Festival, Boheme Collectif Carnivale, Goddess and the Moon Sun in Virgo Fair, Stanford Montessori Benefit, Slaughterhouse Haunted House Attraction, and the Gypsy Wagon was also featured in an article in the Tennessean (click on News to see article) and on Mystery Us TV show! 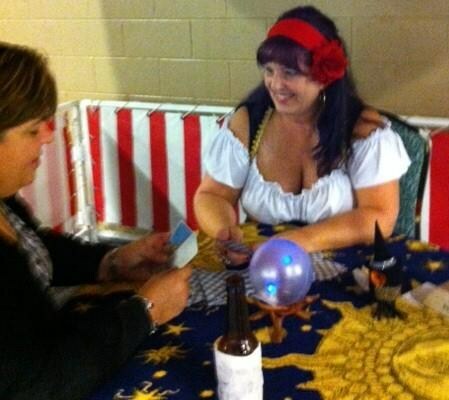 Make your next party, festival, fair, or special event unforgettable! 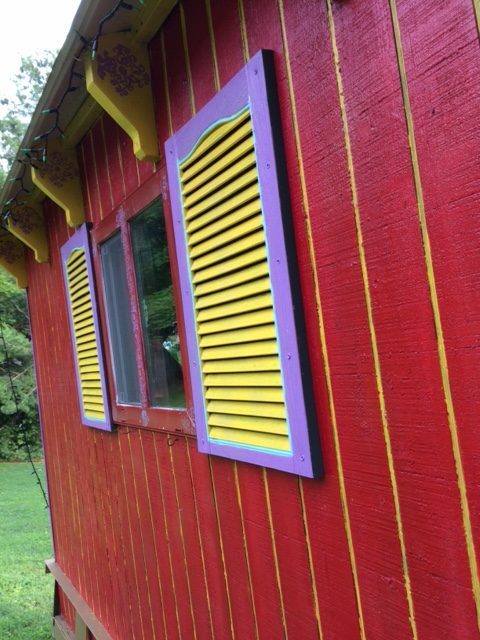 The Gypsy Wagon is available for rent with or without a reader.